Please come and join the North Luffenham Knit and Natters for an afternoon of repairing church kneelers this Thursday between 2-5pm in the church. 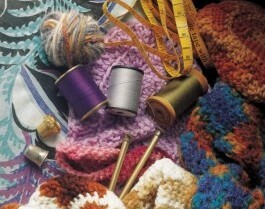 We’ll provide refreshments and cake as well as the curved needles to sew with. Bring a thimble and if you have them a curved needle. This entry was posted in Knit and Natter on June 21, 2016 by Liliane Coogan. We have a cuppa and a biscuit as well as enjoying and encouraging each other in our knitting, crocheting and embroidery. This entry was posted in Knit and Natter on January 17, 2016 by Pete Burrows. This entry was posted in Knit and Natter on March 22, 2015 by Liliane Coogan. 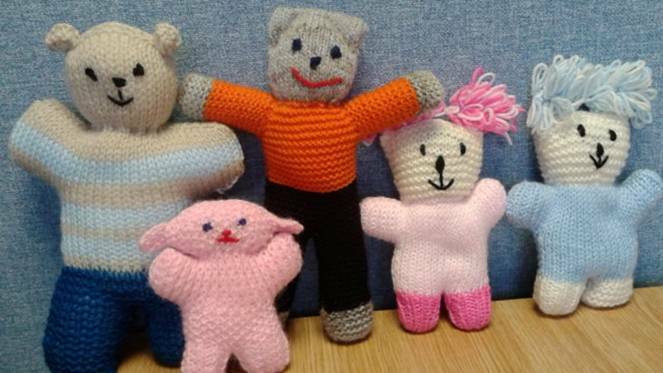 Some of our knitters have knitted the Teddy Bears for children after an appeal by Lincolnshire police. Janet received a thank you letter and the Police force mentioned that their request for 500 bears has far exceeded its target. They have 5100 so far! 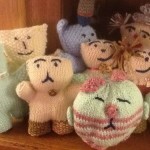 We knit & natter all in a good cause. This entry was posted in Knit and Natter and tagged Volunteering on May 27, 2014 by North Luffenham. The ladies of North Luffenham have not been idle over the winter months. Instead we have being busy knitting ‘Angel bears’ which are used by Lincolnshire Police to console children involved in road traffic accidents or similar traumatic situations. 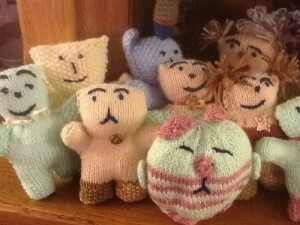 A total of over thirty bears have been knitted with loving care so far. If anyone is interested in joining the group or having a go at knitting one at home, please contact us through the website. This entry was posted in Knit and Natter and tagged Volunteering on April 25, 2014 by North Luffenham. 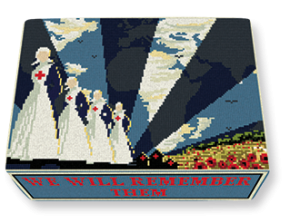 As part of commemorating the First World War Centenary, North Luffenham church would like to have some suitable kneelers made. 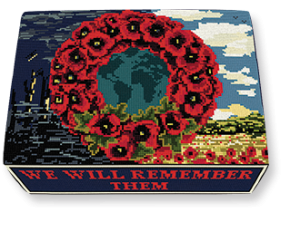 These tapestry kneelers are a way of remembering the valuable lives and sacrifices made by those people, both on the battlefields and on the home front. The kneelers are embroidered in simple cross stitch and they can be worked on by various people in turn. Some designs are more complicated than others. Details can be found on Church Kneelers. If you are interested to take part, please contact Liliane Coogan, Knit & Natter. This entry was posted in Knit and Natter and tagged Church on February 17, 2014 by North Luffenham. Lincolnshire Police are asking residents in the county if they are able to make knitted bears to donate some to them for consoling children. In the past, if a child is involved in a road traffic collision, they would be given a free knitted bear to help keep them calm in a frightening experience. This then helps police and other emergency services deal with the accident. However, the charity which used to knit and provide the bears — known as Angel Bears — is no longer in existence. This means Lincolnshire Police is running out of bears to give to children for free. Police HQ is asking any knitting clubs or individuals in the county that would be willing to become part of their volunteer base to knit an annual supply of 500 bears to get in touch. The force need enough for the next intake, required around September 2014. 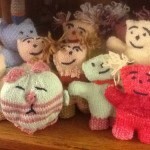 Bears need to be stuffed and knitted to a set pattern. 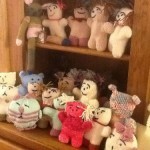 Liliane Coogan has the patterns for these teddy bears. Come along on a Thursday evening at the Fox and Hounds at 7.30pm and you can have a copy of the knitting patterns. Check the January What’s On Guide for North Luffenham to find out what’s happening in the village this month. Do you have one of these social media accounts? Facebook – You can now add your own posts to the North Luffenham Facebook timeline. 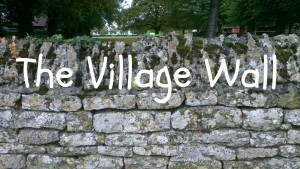 Twitter – If you follow or mention North Luffenham on Twitter, we’ll follow you back and retweet all mentions. Google Plus – Follow the North Luffenham website’s Google+ page, or join and post to the North Luffenham Community page on Google+. This entry was posted in Knit and Natter and tagged Volunteering on January 23, 2014 by North Luffenham. Was your New Year resolution to learn something new? It’s that time again when you can apply for the adult evening classes at Stamford College. Find out what’s happening in the village this month, please go to the January What’s On Guide for North Luffenham. Find out more about what is being done for the village by your Parish Council and attend the next meeting on Monday 20th January 2014. This entry was posted in Knit and Natter on January 12, 2014 by North Luffenham. 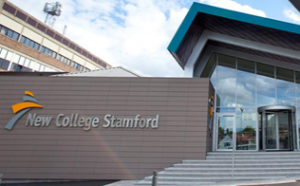 In addition to a course on Sewing Simple Thrifty Projects, New College Stamford offers a huge range of FREE 🙂 adult training courses from Fitness Boot Camp to iPads for the Terrified, and Cycle Maintenance to First Aid. Perhaps you will know someone who might be interested. This entry was posted in Knit and Natter and tagged Free, Learning, Stamford on September 7, 2013 by North Luffenham. Last meeting for the year will be on the Thursday 13th December and we will commence again in the New Year on Thursday 10th January. We’re having a “New Year” dinner on 31st January 2013, everyone is welcome but please give your name to Liliane Coogan. This entry was posted in Knit and Natter and tagged Dinners, New Year on December 10, 2012 by North Luffenham.